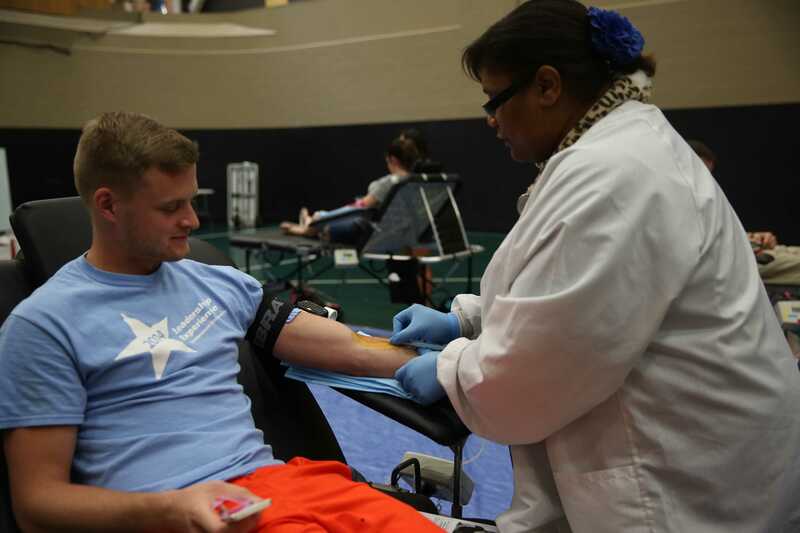 LU student Zack Davis donates blood at the Red Cross blood drive. August 27, 2015; 1:00 p.m. Taking over the indoor soccer field in Evans Commons, the American Red Cross held a blood drive in hopes of scoring a different kind of goal. The blood drive, which was held on Aug. 25-26, looked to members of the LU community to donate their blood for use in local hospitals.Certified nurses and other medical professionals ran the event, while student volunteers helped recruit and register donors. The goal of the event was to collect 60 units of blood. Senior Zack Davis was one of the donors who participated in the event and has given blood at several different blood drives. After learning from one of his professors that the Red Cross was hosting an event on campus, his attendance unquestionable. Davis says encourages other to donate in the future and plans to do so himself. According to Wilma McGlothlin, a donor recruitment representative for the Red Cross and a LU alumna, the blood taken from students would play a crucial role in helping combat a issue local hospitals are currently facing. “At blood drives like here at Lindenwood it is so important for us to make goal and collect those units we’ve promised the hospitals.” McGlothlin said. Due to scheduling conflict with another university, organizers were forced to move the blood drive at LU from Sept. to the first week of school. They believe the change in date is the culprit for falling short of the goal to, bringing in only 43 units by the end of the two-day event. The Red Cross will be returning to campus during Homecoming weekend and Sibley Day to host more blood drive events. 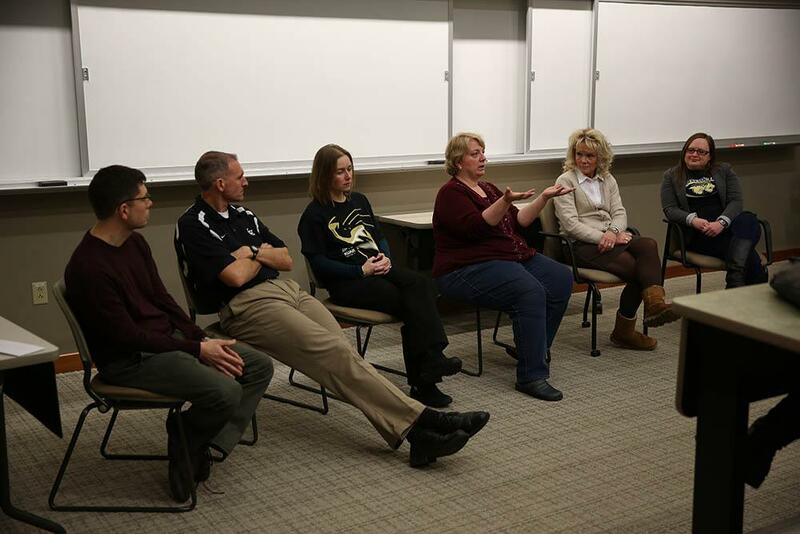 As part of the Sibley Day events, faculty and students led a discussion on the importance of research and why it isn’t a “dirty word” to be feared. 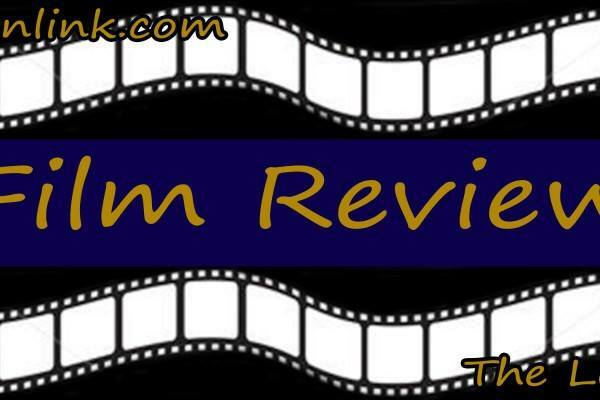 Published March 5, 2015; 5:15 p.m.